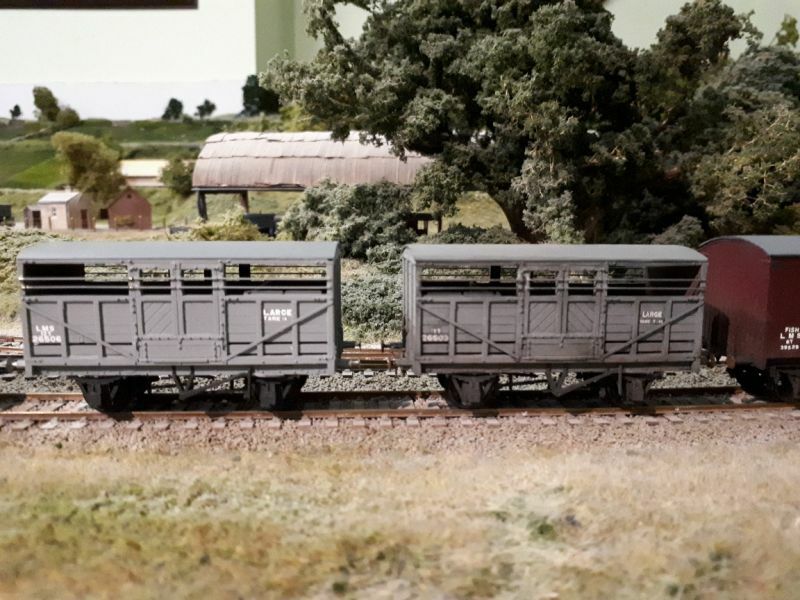 Replica Railways is a brand name of a manufacturer who made coaches. I am not sure but they might have been part of Bachmann. They have green boxes and apparently are good quality and fairly accurate. Edit. I also used the word replica in an earlier post but this referred to a vacuum hose. This was reference to "similar". 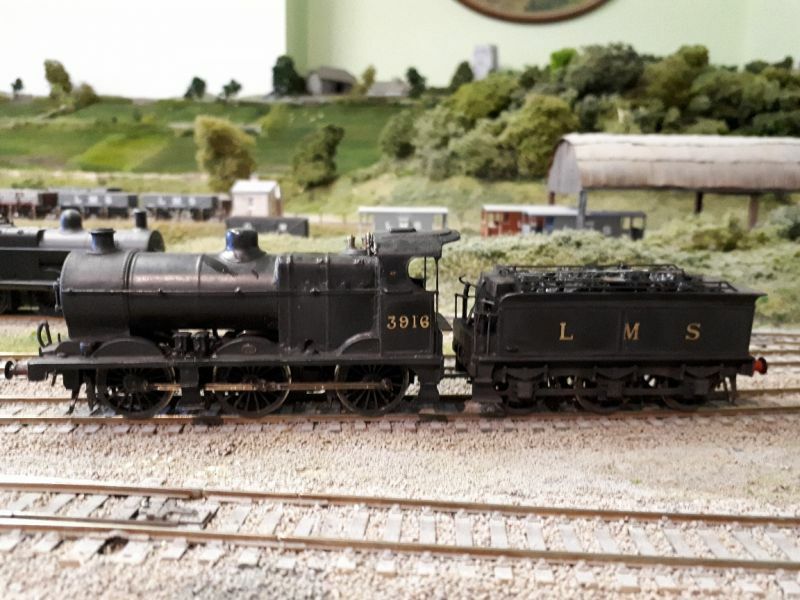 I use Lanarkshire Models and 51L white metal vacuum and steam hoses as the plastic ones that come with the kit arent usually that good. 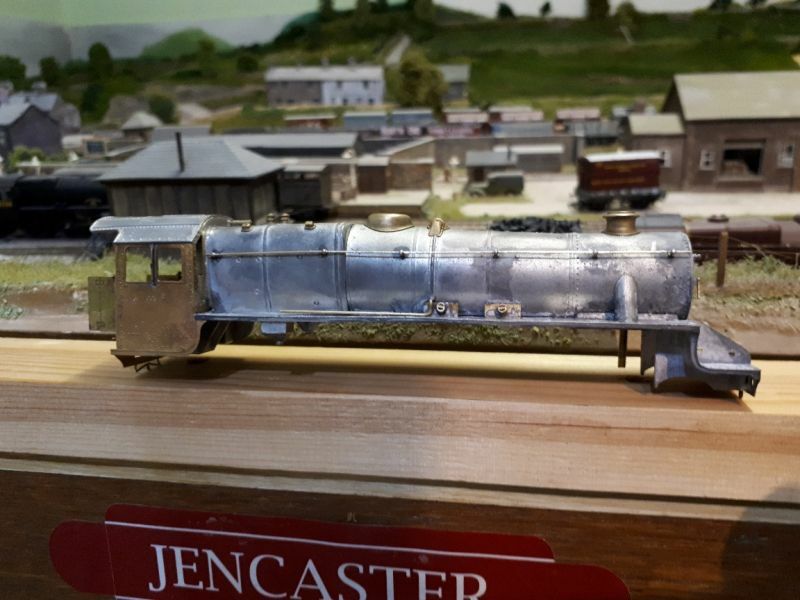 Please visit my OO Gauge 1930's LMS layout "Jencaster"
These are the reasons why I havent posted much on the layout thread lately! 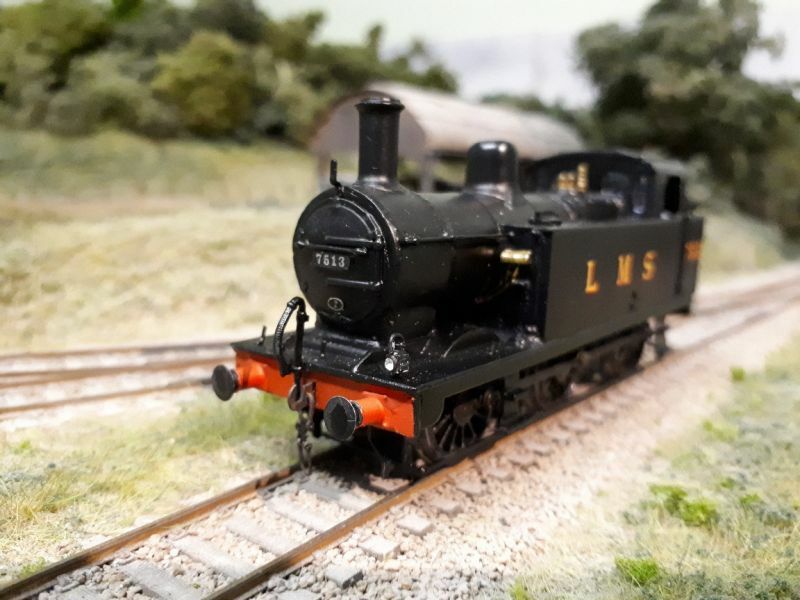 Now working on a Comet Stove R brake van, then I have a Model Loc Ltd/DJH Black 5 and a Western Precision Castings LMS 3F Jinty to build, along with several Parkside Dundas vans and Ratio coaches. After the Stove R I might revert to working on the layout again. I have 2 ADS-8SX DCC accessory decoders to install which will replace my old ADS-8FX's plus signals and lots of other detail. Looks like I will be busy for the next few years!!!. Latest addition to the inventory on Jencaster. A Comet LMS Stove R kit just recently completed. A few things could have been better, notably the roof, but overall I am happy with the outcome. I used microscope slide covers for the glass, Pressfix lining and letters, Railmatch Crimson Lake, and fitted it with my magnetci couplings. Some beautiful modelling Ian - a joy to see. Are most of your buildings card? They look great. Mine never seem to come out looking so lifelike. More practice I think! Thank you Michael. The majority are Scalescenes downloadable card kits. I have an etched brass platelayers hut and now a stables. 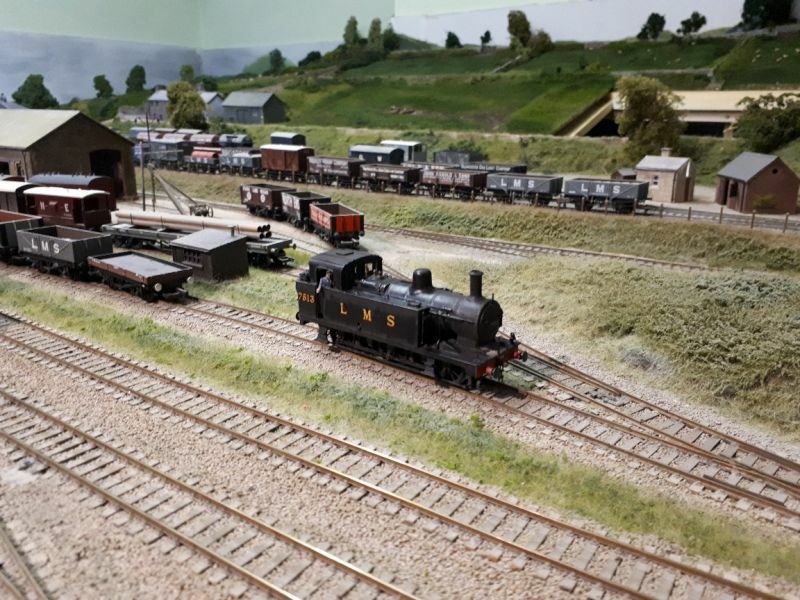 The station building, goods shed and engine shed are scratchbuilt using foamboard and embossed styrene. The signal box is a ratio kit. Here are a few little side projects I have been working on lately - I am trying to work my way through my box of kits and still have loads to do. Some of them are complete build kits, and some are detailing kits/parts for RTR loco's. 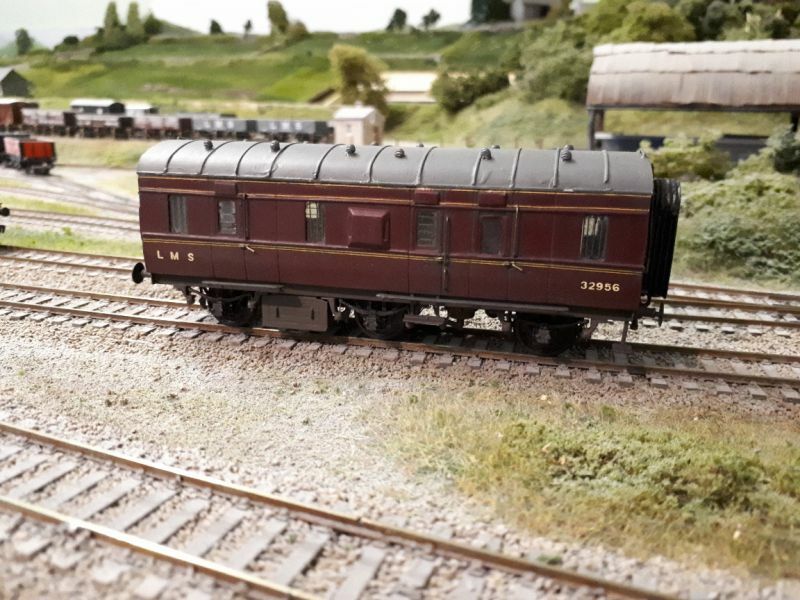 First up is a Western Precision Cotswold 3F Jinty - this appeared to be a very old kit, with chunky white metal castings, a solid brass chassis and very few detailing items. The kit took a lot of fettling to get it to fit correctly as the tanks didnt line up with the boiler so was either too wide, or pushed the boiler too far forward. I managed to file a lots off, fill the gaps with low melt and make a half decent job of it. I put the solid chassis to one side and used a Comet one instead, Romford wheels and a Comet gearbox. The motor is a Matsui one. I am at the priming stage and have yet to fit pick ups etc. Chassis works fine under power. I made some sand boxes out of styrene and other details from the scrap box. 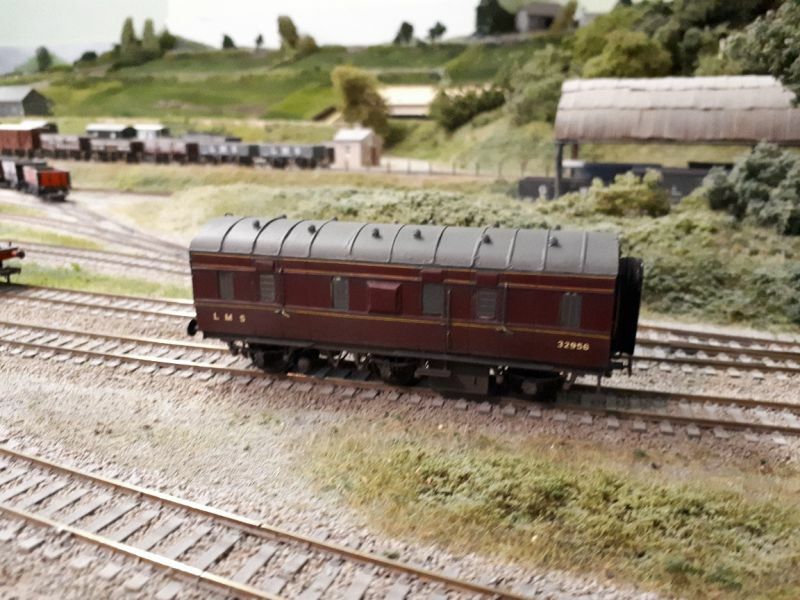 I used etched coal rails from a Brassmasters kit (much better than the WM one supplied), Bachmann sprung buffers and I will fit my couplings and hoses etc after painting. One thing I did notice though on the Comet 3F chassis, the middle bearing position is higher than the outer two. I assume its to factor in the centre rubber tyres wheel. I cut out the area where the bearing sits, lowered it, and then re-soldered. I could have gone sown the hornblock route which is probably the best thing to do, but as always, I am far too imaptient to wait for them to arrive, remove the bearings etc and fit them. 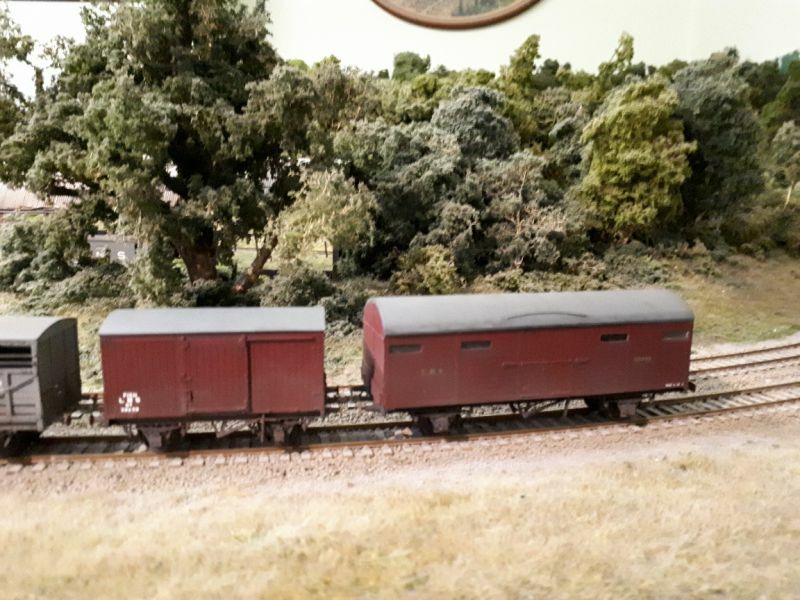 I have also been building a few Parkside Dundas kits - 2 cattle vans, a fish van and a CCT. These went together easily and I am part way through fitting my couplings and weathering them. Last up is a Railroad Hornby Patriot I have had for a while. 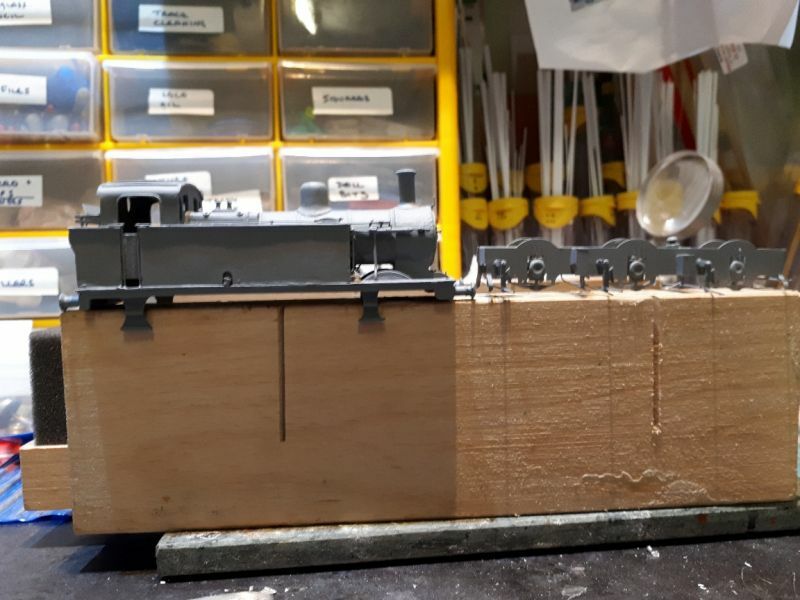 I removed the moulded ejector pipe, moulded handrails on the cab, the thick plastic smoke deflectors, over thick boiler banding, part of the chunky metal valve gear, the horrendous front bogie and couplings. I replaced the ejector pipe with 1mm brass rod, bent to shape, the handrails with .45 brass rod and Gibson short handrail knobs, fitted Etched smoke deflectors from Phoenix Precision, Comet etched brass front bogie with Romford wheels, re-painted using Pheonix Crimson Lake and lined it (incorrect yellow mind and not very well done I have to admit) using HMRS loco lining. I also fitted my magnetic couplings. I replaced the glass with Krystal Klear and its now ready for weathering. 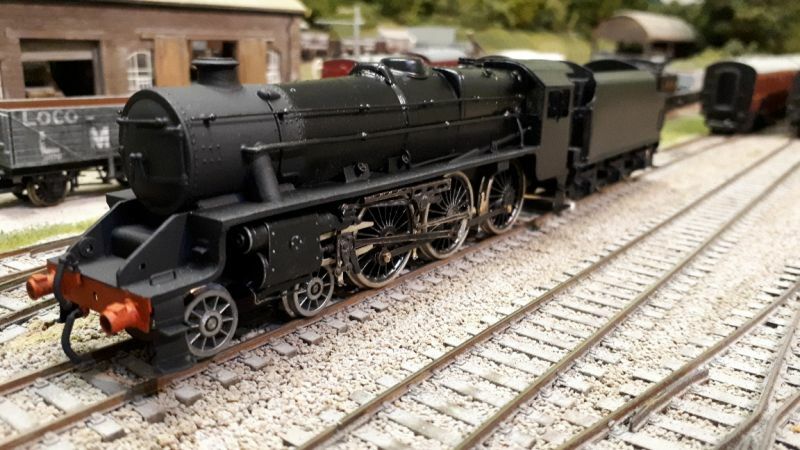 Update on the 3F Jinty - After a week or two of issues with the chassis, I finally sorted it out.The higher centre axle is as intended by Comet - apparently, this is to help with movement around curves. So, after I bodged it up by cutting out and re-locating the centre hornblock, I fitted a pair of Alan Gibson sprung hornblocks. This solved that issue. The pick-ups werent working too well either so I replaced the Nickel Silver wire with Phospher Bronze 0.30 wire and replaced the Matsumi motor with a Mashima 1620. After putting it all back together, sorting a short or two out, the chassis ran well enough on DC to convert to DCC. I purchased a new Zimo MX623 chip and programmed it. Everything ran perfectly. 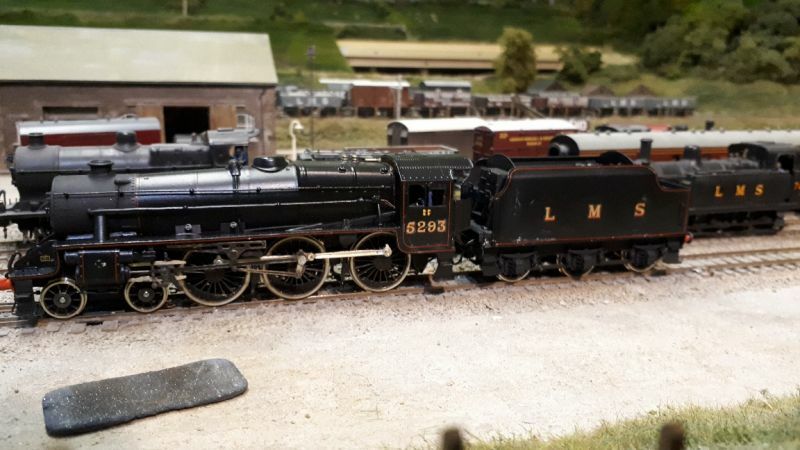 I have now painted the body, fitted decals, crew, etc and the loco is now ready for weathering. Here is the latest edition to the collection. 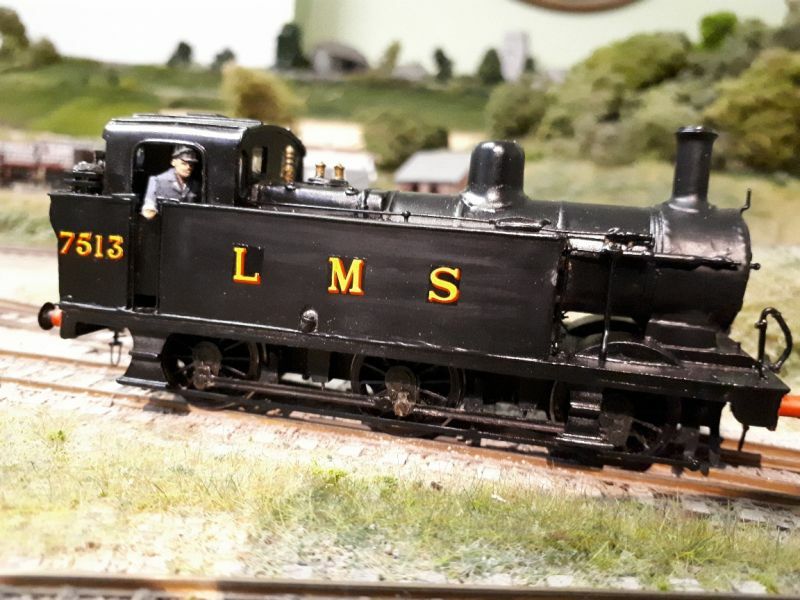 A Model Loco Ltd/DJH Armstrong-Whitworth LMS Black 5. I purchased the kit off Ebay and the previous owner had part constrcuted the chassis and body. 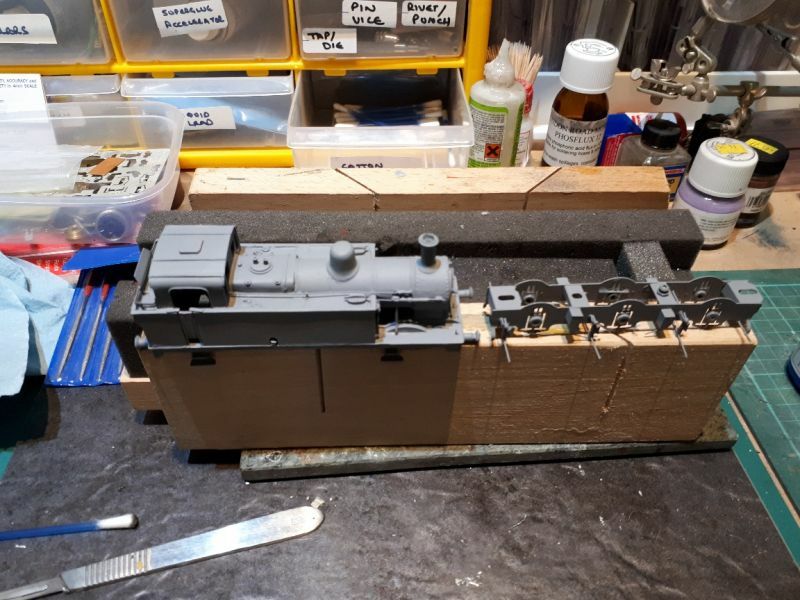 The chassis was good, however, I had to dismantle the lovely valve gear etc to paint the chassis and in doing so, ruined his hard work and replaced it with my ham-fisted attempt. The body had been built using Epoxy and super-glue. The super-glued parts came away easy enough so cleaned them up and solders the joints instead. Some of the Epoxy joins were good enough so left them alone. Just the weathering to do now and it will be complete. 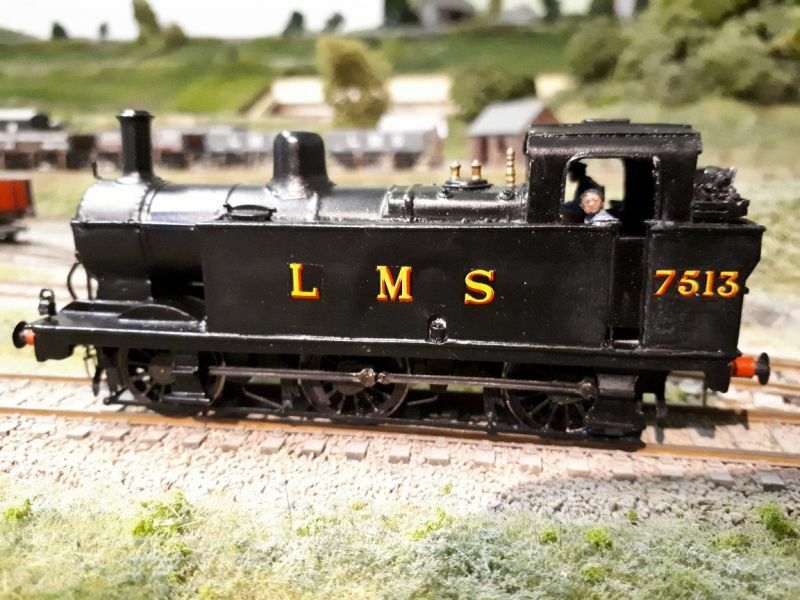 Here is the Jinty after weathering. I am also working on a small diorama using 4 of the etched brass workshop/stables/storage sheds from Severn Models. I have painted/weathered them, just waiting to set them out to see how they look before planting them, adding figures and additional detail. Pics to follow. Thanks Bob. I keep getting distracted with kit building though!! 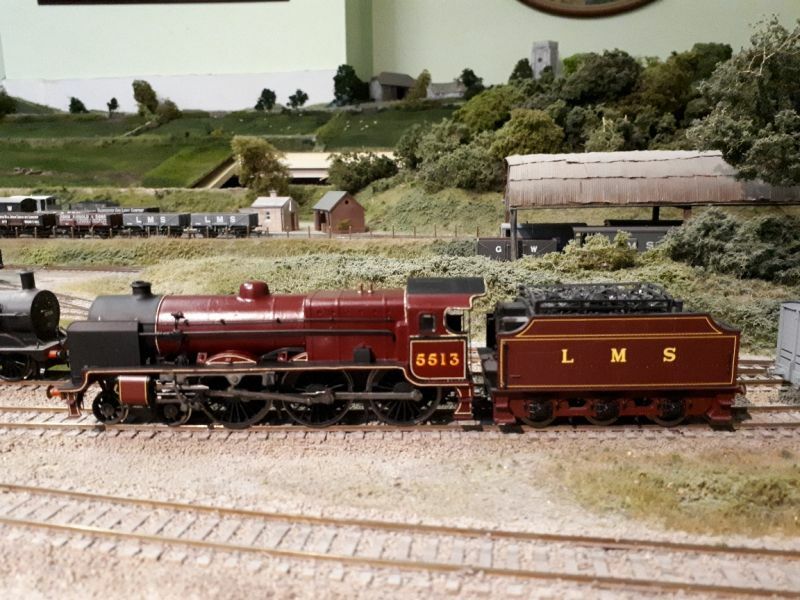 Will be back to the layout soon though! I mirror what Bob says above. The layout is looking wonderful. 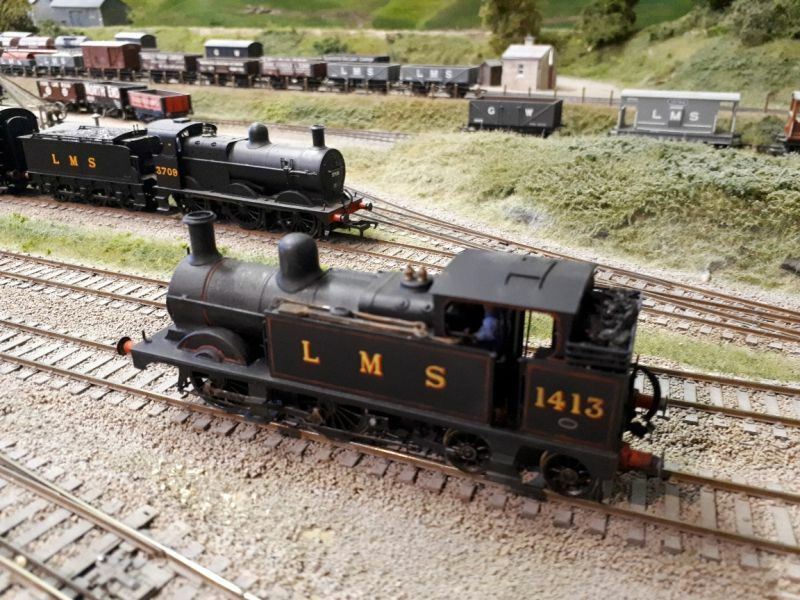 Also good to see your loco builds going from strength to strength and I'm looking forward to following your example with some of my own very soon. Lovely, lovely work Ian. 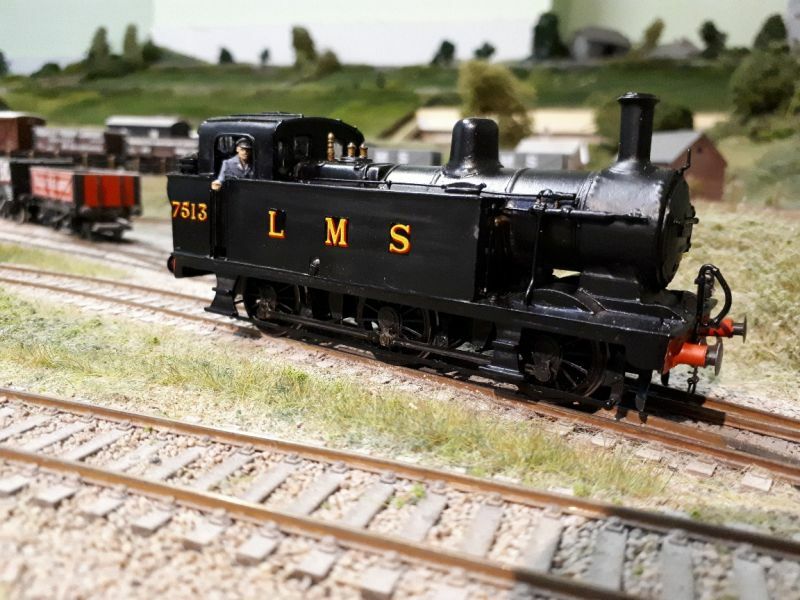 I could and would never try to build a loco - but that is what is great about this hobby, so many different skills and interests. Bob has it just right, your layout has such a lovely feeling of space. I love loking at your work!